Good evening everyone, and welcome to the first November edition of Latvia Weekly! This is the beginning of a very special month for Latvia, as we will be celebrating the country's 100th birthday on the 18th of November. The weather has been quite changeable over the past week, with snow in parts of the country on Monday and then heat records broken later in the week. The political situation has been quite unchanged, however, as we still are not much closer to having a new government or prime minister. Before we begin, please do not forget to check out the podcast version of this weekly update available on Soundcloud and iTunes. Also make sure to "like" us on Facebook for "stories of the day" each day and weekly poll questions, along with major updates to important stories as they come. Despite a meeting between President Raimonds Vējonis and potential prime ministers from the Jaunā konservatīvā partija, KPV LV, and Attīstībai/Par! parties, little to no tangible progress was made last week towards forming a new government. The parties have signaled that they intend on waiting for President Vējonis to officially nominate a candidate which is expected to happen on Tuesday, November 6th when the new Saeima meets for the first time. This is unusual compared to the traditional process of the parties agreeing on a coalition before going to the president who then officially nominates the prime minister. Political observers have identified Attīstībai/Par! candidate Artis Pabriks as the most likely new prime minister, but the president has not indicated whether he prefers the current member of European Parliament over KPV LV candidate Aldis Gobzems or Jaunā konservatīvā partija candidate Jānis Bordans. Under a new regulation approved by the outgoing government this week, foreign citizens will only be able to adopt Latvian children in foster families if they are related to them. The goal of the regulation is to focus foreign adoption on children who are in institutions, but critics worry that the new amendment will reduce children's choices in who they live with, as foster families are not always able to provide everything they need. 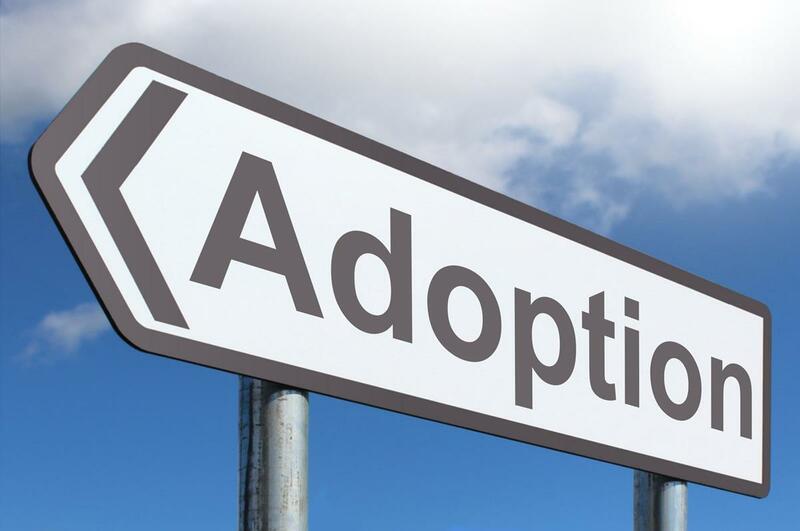 According to the Ministry of Welfare, the new regulations will also require foreign adopters to first undergo a special training program to ensure that the future parents are ready for the responsibilities of child raising. The City of Rīga has allocated an extra €22.5 million to Rīgas Satiksme, meaning that the city will grant €130 million to the transit authority this year alone. 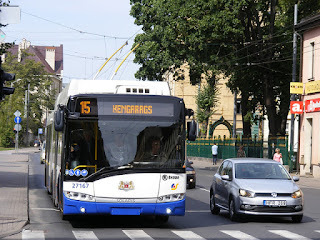 Much of the subsidy is required to fund heavily reduced fares for social groups such as students, teachers, and the disabled, although some is required for new vehicles being purchased. Opposition city council member Krišjānis Feldmans from Jaunā konservatīvā partija (The New Conservative Party) protested in a meeting that the amount is higher than the city's entire real estate tax revenue for the year, but Mayor Nils Ušakovs who leads the ruling Saskaņa (Harmony) party countered that Rīgas Satiksme primarily performs a social function for the city's residents and is not intended to make profit. The state's audit office has urged the municipal government to more closely evaluate the transit authority's work, and the Baltic Center for Investigative Journalism reported last year that five council members from the Saskaņa party served as paid "consultants" for Rīgas satiksme before going on to make large donations to the party. An agreement between Rīga city council and the construction firm Giprostrojmost is under fire as the company was placed on an EU sanction list this summer following its work on a controversial bridge built between mainland Russia and the territory of Crimea which is considered illegally occupied by Latvia and 111 other countries (including the entire EU). The firm was also responsible for the construction of Rīga's south bridge, which also caused controversy due to enormous cost overruns and delays. City council argues that the agreement was with the firm was signed years before the sanctions were put into place and that it is obliged to honor the contract, but the foreign ministry claims that any agreement with a company or person must be immediately terminated as soon as they are placed on a sanctions list. Latvia's wild forest boar population has fallen by 75% since 2014 when African Swine Fever first appeared in the country. According to experts, only the southern part of Latvia's western region of Kurzeme remains free of the disease. 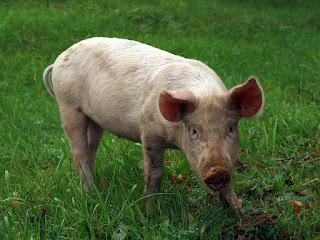 While the experts are not worried that the population will disappear completely as the disease is not quite as much of a risk as initially thought, scientists are still racing to perfect a vaccination that could be used to protect swine population against the virus. 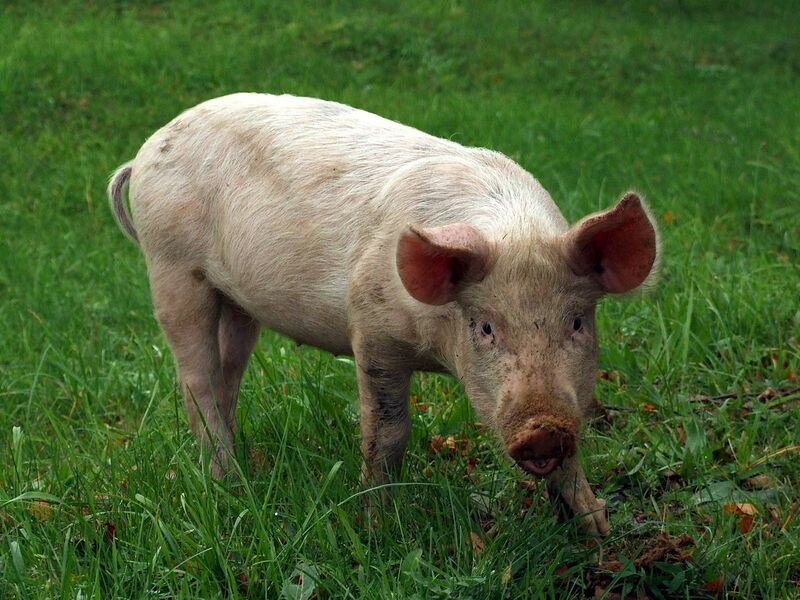 As was heavily reported this summer, more than 16,000 pigs had to be culled on one farm alone this summer on a farm in Saldus in southwest Latvia, costing the government hundreds of thousands of euros in support funding. 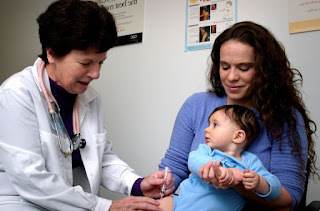 According to a survey conducted by the Latvian Children's Hospital Foundation, 94% parents have paid for their children's medical care despite it being ostensibly "free of cost," thanks mostly due to long lines waiting for state-funded doctors and many necessary medications not being covered under the "full basket" health system. The reported results come just weeks after the government approved changes to the health care system that could potentially leave thousands without full coverage. A new flight training simulator is starting to be used at the airBaltic Pilot Academy, located at the Riga International Airport. Such technology will help future pilots prepare for flying aircrafts, specifically the Airbus A220-300. Since acquiring the technology from Diamond Aircraft Industries in Germany, more students are interested in learning at the airBaltic Pilot Academy. Vilmantas Mazonas, the Managing Director of airBaltic Training, noted that students can now more realistically become commercial pilots. The Academy is now accepting applications for their spring 2019 group. 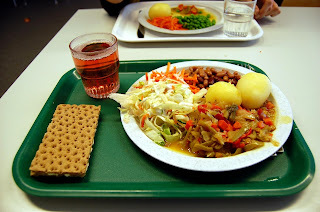 Many educational institutions in Latvia have violated food-sourcing rules regarding green procurement requirements. The Latvian Food and Veterinary Service (PVD) said they had inspected 55 education institutions and found that in 86 percent of cases, educational institutions did not deliver food products that met the standards. Many times the violations included findings that products such as fresh meat, dairy, eggs, flour, pasta, and peas did not come from companies that had been included in technical specifications by the PVD. Other times, fruit and vegetables came from suppliers that provided false information about the product’s country of origin. In some institutions, PVD found that the products supplied were of lower quality than the specifications allowed. 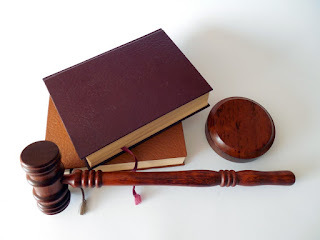 Additionally, in many educational establishments, it was not possible to determine if products adhered to the standards because documentation was not accessible. In response, one company was fined an undisclosed amount as violations were detected repeatedly. 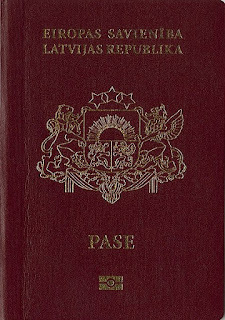 78 people were granted Latvian citizenship during October. A meeting of the Latvian cabinet confirmed the new citizens at its meeting last week. The citizens included a child naturalized alongside his or her parents. 146,136 people have obtained citizenship through the procedure for naturalization since 1995. 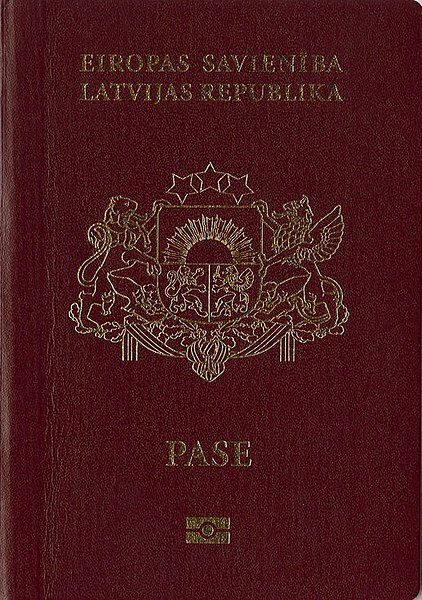 The process includes taking basic tests in Latvian history and language. Of the 77 applicants for citizenship, 64% are Russians, 7% are Ukrainians, 11% are Belarusians, with individuals of other backgrounds accounting for the rest. Latvia’s banking sector is transforming its ways so it is not as dependent on foreign transactions. 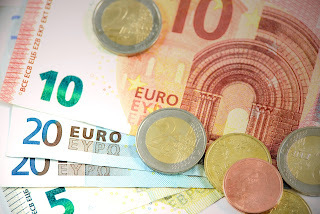 The country’s Financial and Capital Markets Commission (FKTK) head, Pēters Putniņš, said that the sector is working to overhaul their system to change the image that Latvia is a global money-laundering hub. Banks are taking more active measures and seeking new business approaches which has seen large decreases in foreign customer deposits. As recently as 2015, more than half of deposits in Latvian banks were held by non-residents. The Latvian banking sector is now focusing on attracting EU and EEA customers and giving up their customer base from other sources. Such action ensures that clean-up efforts in the sector will continue along with the consequences that FKTK has implemented, such as their handing out of large fines earlier this fall. In court appearances last week, city building inspector Aija Meļņikova and representatives from the Maxima company denied any wrongdoing regarding the November 2013 Maxima Tragedy in which a supermarket's roof collapsed in Rīga and killed 54 people. Meļņikova, who oversaw the building's inspection process in 2011, claims that all procedures were carried out according to the laws of the time and in good conscience. The Maxima company said that while they took "moral responsiblity" for the incident, they denied any legal blame. 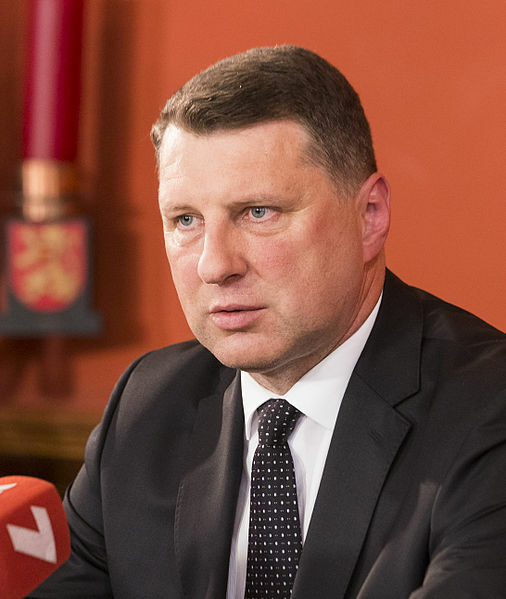 Although the catastrophe led to the resignation of Prime Minister Valdis Dombrovskis who had until then reigned as the longest serving premier in the republic's history, Meļņikova has continued serving a high position in the city's inspection office. That's it for this week! Please remember to hit "subscribe" at the top of the page if you find these weekly updates helpful, and once again don't forget to check out the podcast version of this weekly update available on Soundcloud and iTunes or to "like" us on Facebook. Have a great week, and see you next time on Lāčplēša diena!